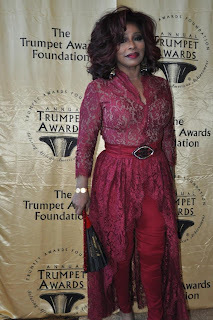 Lady Bunny Blog: CHAKA KHAN LOOKING AMAZING! She's lost a ton of weight! Personally, I care more about how she sounds than looks. But until recently, she always wore big hair with lipstick/gloss and hardly any eye make-up. Never a lash or mascara. It always worked for her but this new look is super!